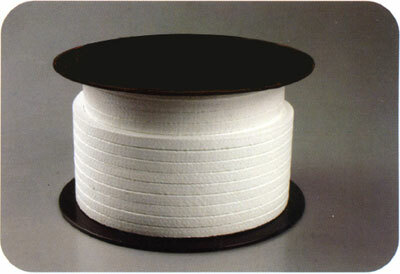 Quick Overview: Braided from sintered and high stretched PTFE multifilament yarns. 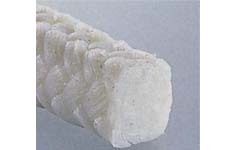 Within PTFE impregnation. 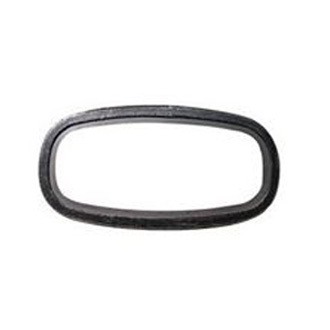 Good resistance to compression and extrusion, high structural and cross-sectional density. * Especially suited for high pressure valves, plunger pumps, agitators, mixer etc. And where contamination is not permitted.